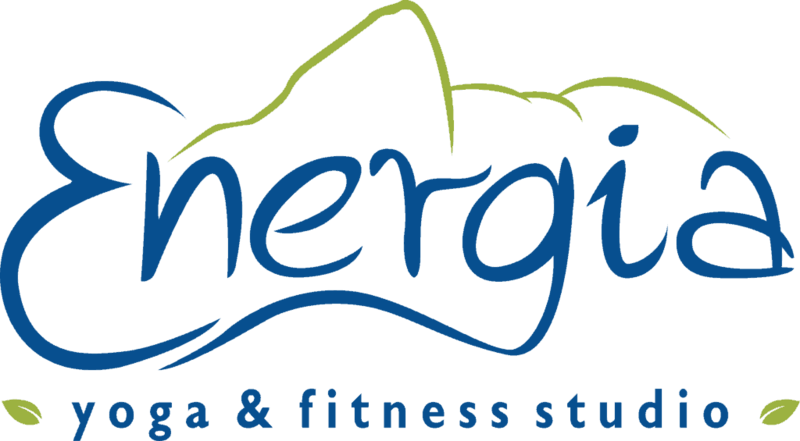 Client spotlight is a way of recognizing our clients who demonstrate their true passion for wellness. Each month we will post their pictures and insight. Meet Christina Brenia, our client on the spotlight! Congratulations on your achievements Christina! We love having you at the studio! Keep up the amazing work!